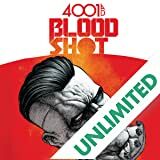 A blood sacrifice is made, a war looms, and the Deadside...rises! 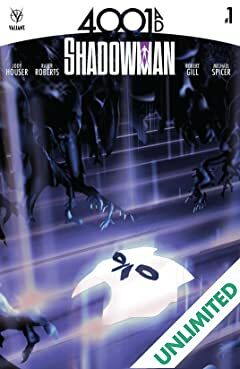 In the synapse-shattering world of the future, witness the dawn of the dead's greatest hero and the fate of a young girl who may be humanity's only hope! 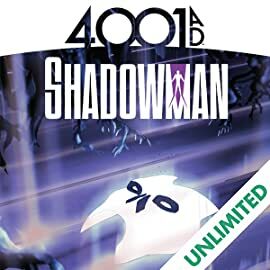 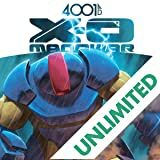 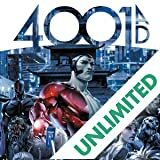 As Rai leads a revolutionary insurrection against the forces of New Japan, the legendary hero called Shadowman returns to fight another day in the year 4001 A.D.! 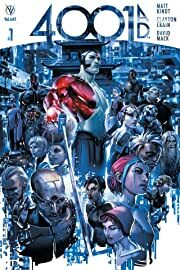 Valiant rising stars Jody Houser (FAITH), Rafer Roberts (A&A: THE ADVENTURES OF ARCHER & ARMSTRONG) and Robert Gill (BOOK OF DEATH) reveal the dark side behind the 41st century's coming conflict...and bring you the future of the Deadside today!